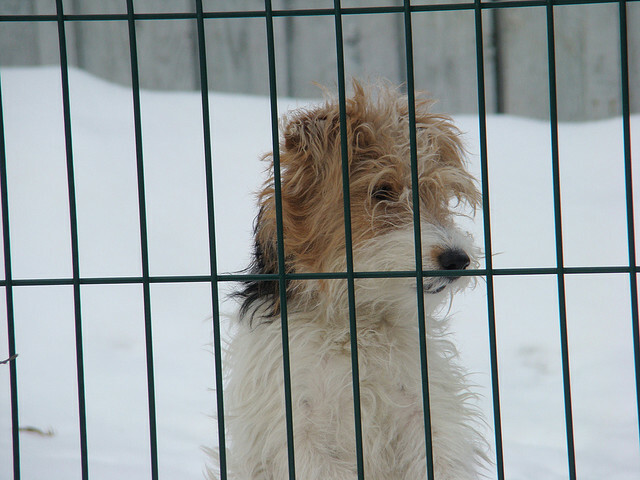 For the first part of 2012, privacy has been a big topic and massive source of pain for companies like Google and Path. Most of us use the Internet and assume that we’re protected from our personal information being shared with others. That’s not always the case as we’ve found, especially when it comes to companies tracking our activity to share with advertisers. There’s not really a “Better Business Bureau” service aimed directly at how companies handle our privacy so a company called PrivacyChoice decided to build its own called “Privacyscore”. 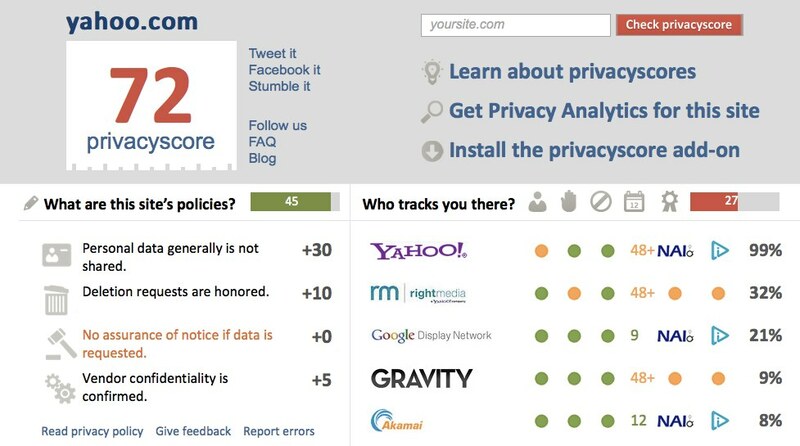 Privacyscore rates websites based on how well they handle your data, giving the site a score from 0 to 100, with the latter being the best possible score. 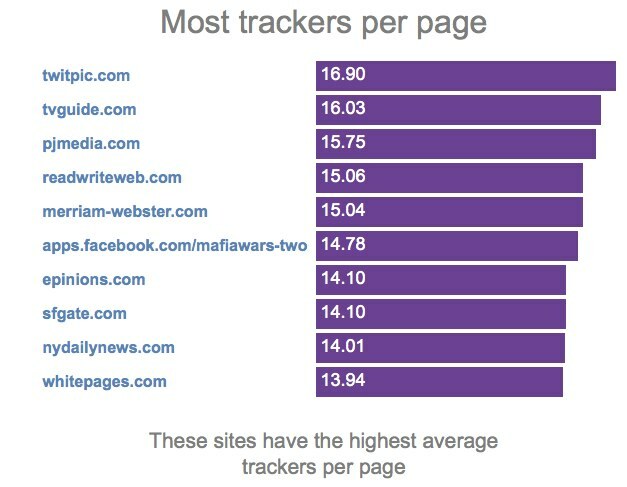 The service is currently tracking 1,508 websites on how they share personal data, delete data when a user asks it to, accessible legal disclosures, opt-out capabilities, and how long it retains user data. While we have organizations the like Electronic Privacy Information Center (EPIC) reporting every false moves to the FTC, we don’t really have a service guiding us as we surf the web. 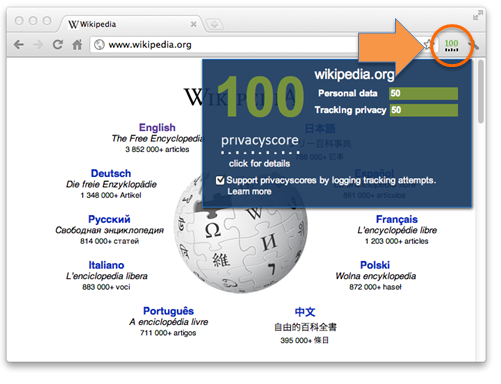 A privacyscore estimates the privacy risk of using a website based on how they handle your personal and tracking data. While it’s ultimately up to you when it comes to trusting your personal information with a company on the Internet, a guide like Privacyscore can help you make decisions about what you share and how frequently you share it. The site just launched, so we’ll definitely check back in a few weeks to see how many sites it has started scoring.